Purple Mountain Road in all her majesty. This Chevy farm truck is not abandoned, it's still running! We may not be fancy because we're handy. This vintage truck has rolled with the years and of course it is RED. 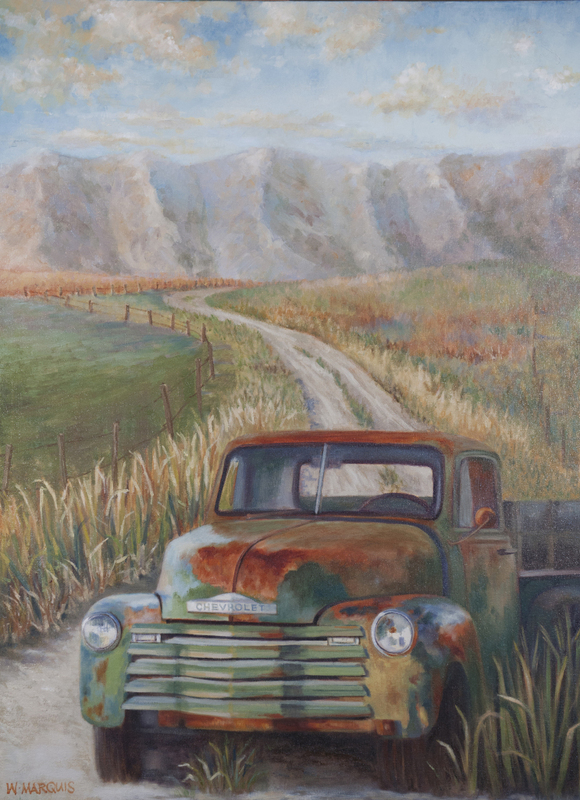 For yourself or as a gift, Purple Mountain Road, is available as a signed print on archival fine art paper, ready to mat and frame. Two sizes: 5 X 7, and 8 X 10. Free USPS Priority shipping.